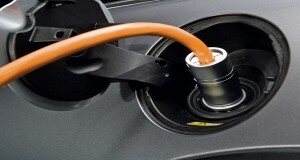 Quiz: Is an Electric Car Right for You? Interest in electric vehicles is hotter than ever – with sales rapidly rising and new models being announced nearly weekly. EVs are great vehicles – clean, efficient and fun to drive. They are a great option for many people and could be a great option for you too! Take the quiz below to find out if an electric car is right for you.